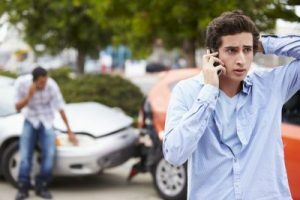 Is Reporting Auto Accidents in Las Vegas Optional? In March 2014, the Las Vegas Metro Police Department put a freeze on responses to non-injury auto accidents throughout the city. People involved in these accidents were left on their own to gather accident information without an official police report. How Long Does A Personal Injury Case in Nevada Take? Personal injury cases in Nevada follow complex laws and guidelines that often lead to settlements or trial that can take years to resolve. A Las Vegas personal injury attorney who understands complicated state laws and restrictions can provide important legal advice for all types of personal injuries.